For sale! 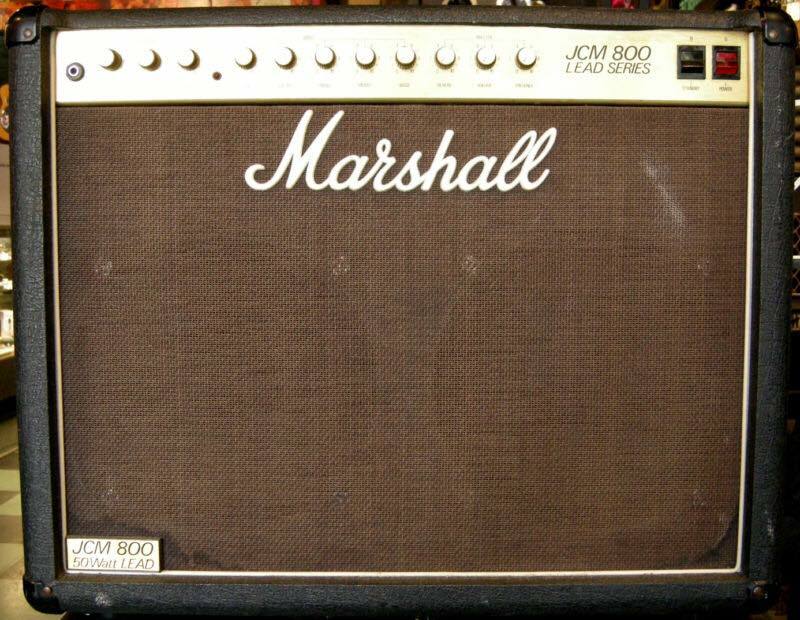 86′ JCM800 212 combo!!! Comes with a brand new set of matched JJ Tubes FREE! In really good condition. I’m offering it as it sits for $1200 OR…….with the a SIR #39 Mod for $1500. This adds a footswitchable gain stage. This is the Mod used to produce the iconic Appetite for Destruction tone that Slash used. I can also upgrade the stock transformers for a set of Mercury Magnetics, just message if you interested.